What is it? 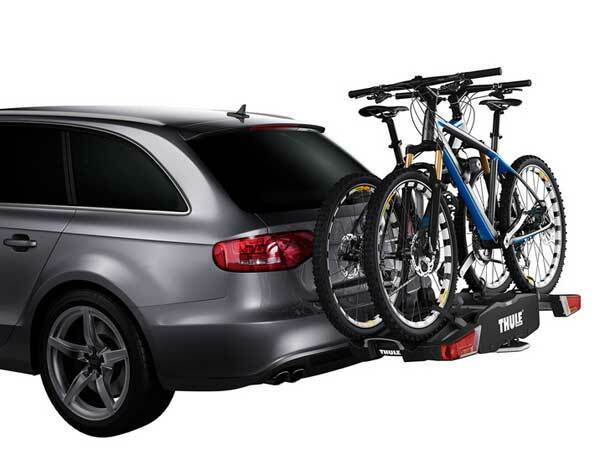 At the heart of a good MPV is a simple design brief; it needs to be fun to drive and cope with the demands of family life. 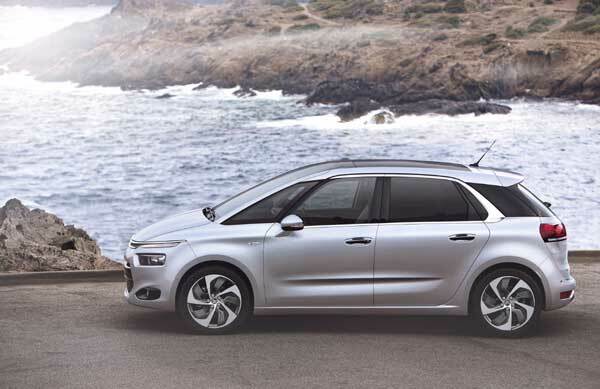 The Citroën C4 Picasso is a new twist on the original Picasso theme and it offers style and space in abundance. Shorter and lower than the model it replaces this sleek new compact MPV will arrive here next month. 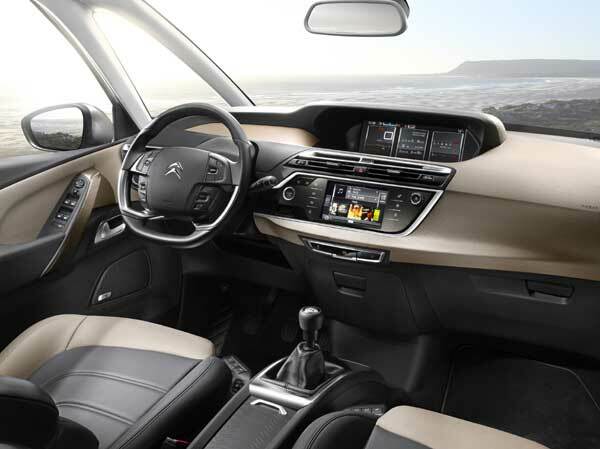 First impressions of the new Citroën C4 Picasso: This is what Citroën do best, stylish, well designed and affordable family cars. With styling hints from the current DS range the new Picasso is very striking looking. The lights in particular, from the thin strip of LEDs in the front to the signature fog lamps are beautiful details. What about the interior? The cabin is airy and light thanks to the glass roof and the extended windscreen. Behind the wheel the driving position is good and the nicely supportive seats combined with the head and leg room make for a very appealing cabin. The dashboard is all very high tech with all of the car functions controlled through a large, easy to use 7” touch-screen. A second 12” panoramic HD screen displays other information such as cruise control and speed limiting settings. Passengers are well looked after front and back while clever touches such as airline-style footrest gives the interior a premium feel. 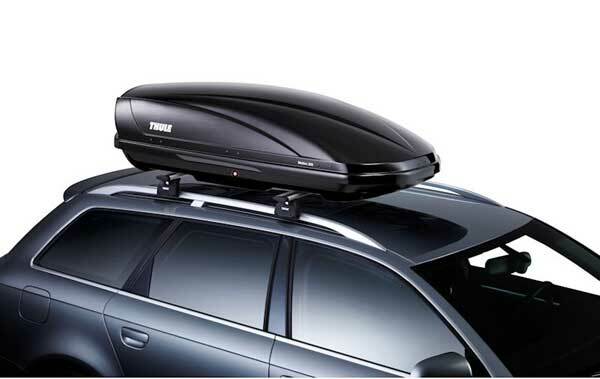 There is more space for luggage than the previous C4 Picasso and it also boasts the biggest boot in class at 537-litres. And on the road? At the launch in Lisbon we drove both the 115hp 1.6-litre turbodiesel engine, and the 155hp turbo petrol. Once behind the wheel the benefit of the reduced weigh is revealed and it feels nimble and light. The ride and handling are vastly improved from the previous version. Citroën C4 Picasso and the city: Around the city, the car is tuned for comfort and it is smooth and easy to manoeuvre. Citroën C4 Picasso and the open road: On the motorway it handles just like a car, which is exactly what you want from an MPV. It is refined with virtually no wind, engine or road noises making it the perfect long distance cruiser for those spring and summer breaks. It rolls a little on bends but no more than you would expect from a car of this size. How Safe? 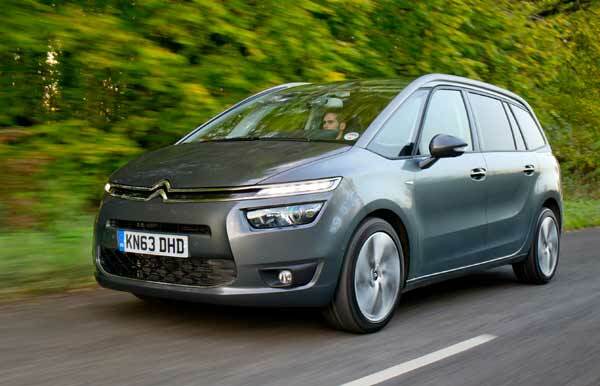 According to Citroën the C4 Picasso is stronger and stiffer then the car it replaces so provides better protection all round, for driver and passengers, in the event of a crash. There is also a host of safety features including a lane departure warning system that will tug at the driver’s seatbelt if the car should stray out of its lane along with radar guided Active Cruise control that maintains a constant gap with the car in front. 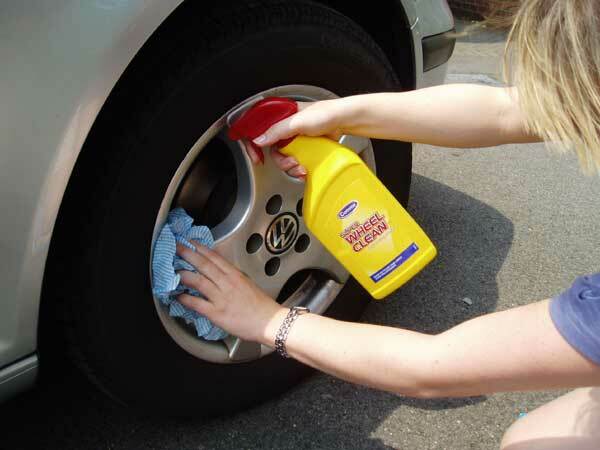 A new blind spot monitoring function is also available. What about my options: Powering the new Picasso is a choice of two petrol and three diesel engines, all 1.6 litres in size. Petrol are likely to make up less than 10% of sales and there will be four trim levels – VTR, VTR+, Exclusive and Exclusive+. A seven seat Grand version will go on sale early next year.